Why are ice rinks flat? When you are on an Icebyk, ramps, waves and even jumps just add to the fun! No danger of falling over. Every danger of having a great time with your friends chasing around the ice fun park. 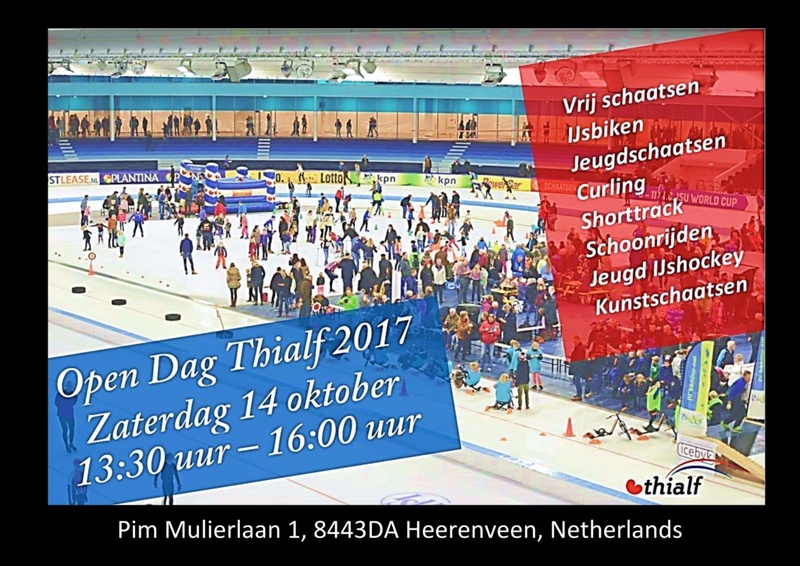 On 14 October 2017, everyone is welcome to come and try this all out for themselves during the Thialf Open Day.